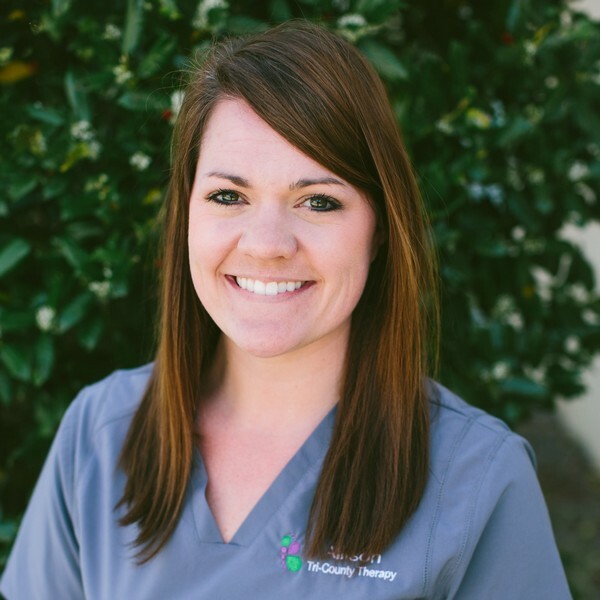 Courtney earned her Bachelor of Science degree from Clemson University and her Master of Arts degree in Speech Pathology and Audiology from South Carolina State University. She is an active member of the America Speech-Language Hearing Association (ASHA). Courtney has previous experience in a variety of settings including working with young children to adolescents in the clinic setting, preschool to elementary age children in the school setting, as well as adults in skilled nursing facilities. She has a heart for young children and finds joy in helping them learn to communicate. She has a particular interest in Childhood Apraxia of Speech and phonological disorders. In her free time, Courtney enjoys spending time with her husband, Thomas, exercising, going to the beach, and serving in the children’s ministry at her church. Courtney and her husband welcomed a sweet baby girl, Lizah, into their family in January, 2017.